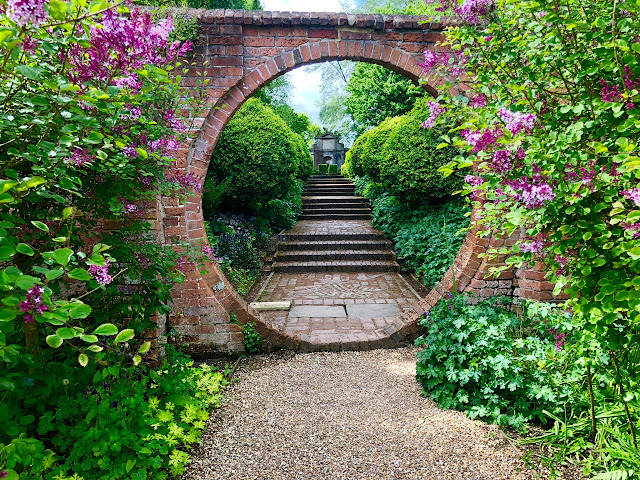 "K" Gardens that no Keen Gardener should miss! After my trip to Key West last week (which seems like an age ago, thanks to the cold British weather), I'm returning to my alphabet series in the run-up to Christmas, reviewing the best of the gardens beginning with "K" that I've seen in my travels. I'm starting with The Kampong in Coconut Grove, Florida, which definitely ranks as one of my favourites visited this year. 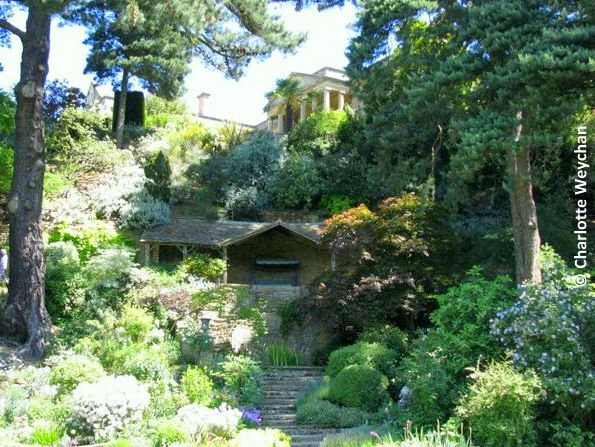 This is a beautiful garden and was once the home of Dr David Fairchild (of Fairchild Gardens fame), who planted some magnificent trees during his time here. Few people make it to The Kampong because it does little to publicise itself and has fairly restricted opening hours (check their website here for details), but if you are in the area don't miss it because this is a wonderful garden. Kew Gardens (also known as the Royal Botanical Gardens) rank as one of the finest botanical gardens in the world, not just because of its sheer size and scale (300 acres), but also because of the diversity of its plant collections. Famous too for its wonderful collection of specimen trees and enormous Victorian glass houses, housing palms and tropical species, this is a garden to visit more than once. Even though I've been numerous times, I've never done a full review, because I've always got distracted by one particular part of the gardens, like the magnificent Lily House, so this is one for me to put on my list for 2011! Kiftsgate Court (above) was another garden that I'd been trying to get to for several years and finally made it after a particularly stressful visit to neighbouring Hidcote Manor, where I got pushed and trampled by the crowds. Kiftsgate - home of three generations of women gardeners - which receives nothing like the volume of business that its neighbour does, made a welcome respite and I was so enamoured by the gardens there that I revisited a few weeks later with fellow blogger, Rothschild Orchid. These gardens are serene! Wonderful planting and spectacular views over the Vale of Evesham. 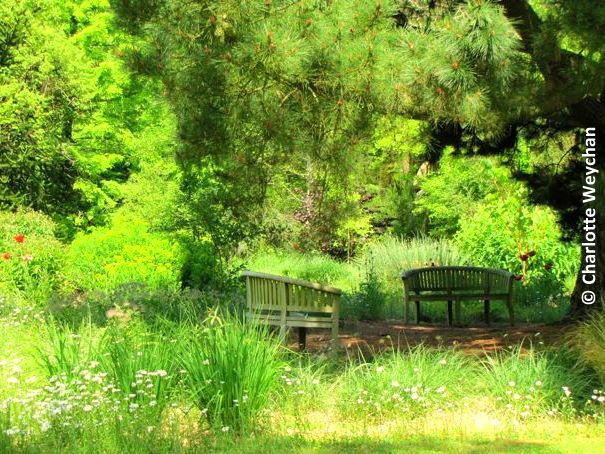 Knoll Gardens in Dorset (above) - several times winner at Chelsea and filled with wonderful perennials and grasses - looks good at any time of year including the winter months, when you are left with the remnants of last year's blooms. Another garden that I need to review properly when I'm next in the area, but for anyone with an interest in grasses, this is an absolute must. You will see more grasses here than anywhere else in England and there's a nursery too, where you can ask the extremely knowledgeable and helpful owners for advice on your own garden if you're thinking of buying plants to take home. 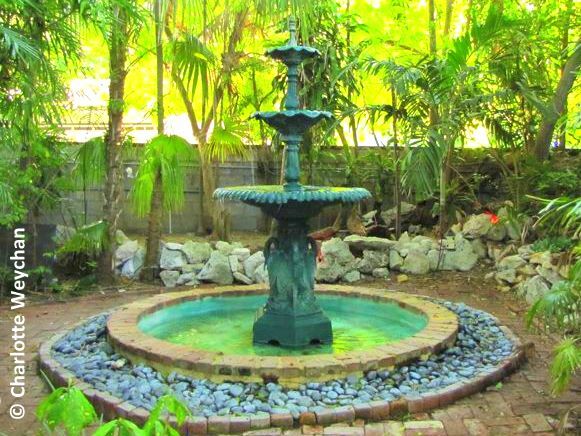 And although it doesn't really count under the "K" category, I'm directing you back to the wonderful gardens I visited in Key West last week - especially the Audubon House and Nancy Forrester's Secret Garden - in case you missed them. This is so exciting. Kampong Garden sounds so very Malaysian. 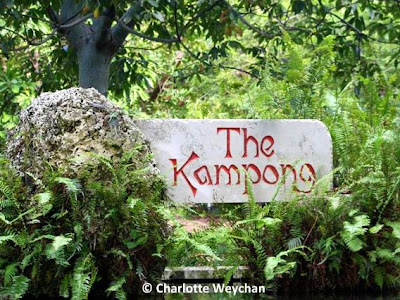 Kampong is a Malay word for village. You are so blessed to be able to travel the world...I'm thankful as it allows me to tag along! I've read years before that many plants at the Fairchild Gardens are collected from our Mt Makiling here in the Philippines, which houses the University of the Philippines Los Baños. In fact the road deep in the forest were started those days to facilitate his entry to the 'by then' virgin forest. However, the word kampong is Malaysian. 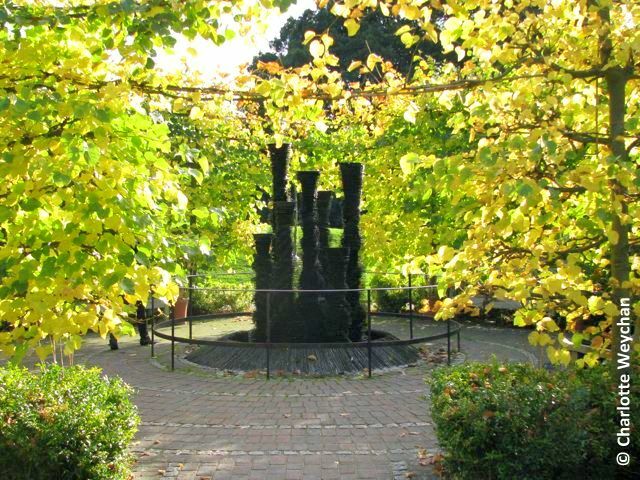 Kew gardens is one of my lifetime dream, but i havent been even to UK though. thanks, lol. Your first picture grabbed my attention, as the word Kampong is Malay and I thought that you had been here in my country Malaysia to write about this garden! Maybe you could stop over on one of your journeys to India, and see our Malaysian kampong gardens? What a wonderful post! I'm going to Florida in February and hopefully I can get to Kampong - that looks amazing. 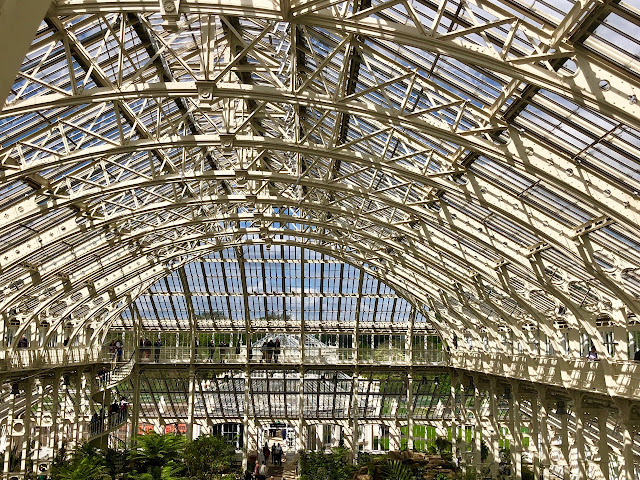 I am lucky enough to have been to Kew Gardens and I thought it was a remarkable place. Great to "travel" with you to these gardens!